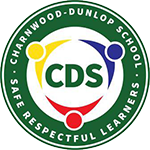 The Arts is an important component of the Charnwood-Dunlop School curriculum. The Arts focuses on developing students' capacity to create, present and appreciate a range of art forms, including dance, drama, music, visual arts and media. 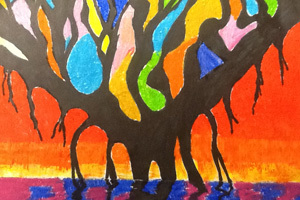 By creating and presenting artistic works students learn about the symbol systems, conventions, technical skills and aesthetic qualities gained through engagement with and response to the artistic works of others. As well as engaging with the Arts in the classroom, students at Charnwood-Dunlop School have opportunities to participate in ACT Arts programs including the School Band in Years 5 and 6; Wakakirri which involves dance, drama and music; Choir and Ukelele. 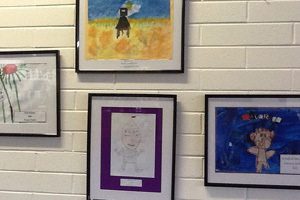 Artist of the Month is a highly valued award at Charnwood-Dunlop School, where students' art work is framed and displayed in the school.